A good accounting firm does more than prepare the necessary paper filings and send them to you for your signature before April 15. For over twenty-two years, Calculated Moves, PC has gone the extra mile to provide accounting and bookkeeping services and customized, proactive guidance that helps individuals and small businesses pay less taxes, make more money, and have more fun! 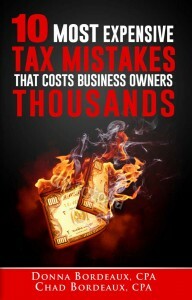 Now they are sharing their wisdom in The 10 Most Expensive Tax Mistakes That Cost Business Owners Thousands. Through this book, you will learn how to use proactive strategies to save on taxes. Chad’s wide range of experience includes small business options, reporting, franchise ownership, and 501(C)3 establishment guidance. 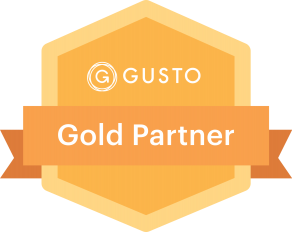 Donna started her accounting career during college, helping a small business streamline and add technology when technology was still at risk, and she continues to guide individuals and small business owners in the most efficient use of technology. They and their son enjoy camping and outdoor activities as well as spending time with family and friends.